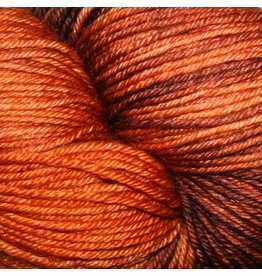 Black Trillium Fibre Studio started in 2008 as a small venture in an apartment kitchen. 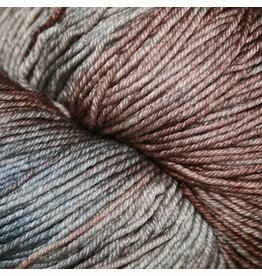 Melanie Dilworth, the dyer and chief mischief-maker behind Black Trillium currently runs the business from a small studio outside of Portland, Oregon. 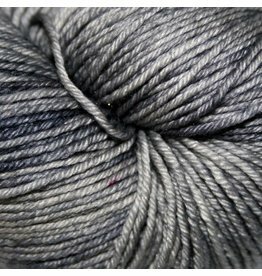 We dye in small batches on exclusively milled yarn substrates, taking care to make our unique colors as wearable and as long-lasting as possible. 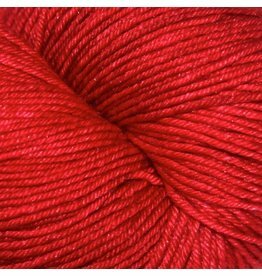 It is important to us to maintain the integrity of a small, community-based and family-run company, so while we believe growth is good we pride ourselves on quality over quantity, service and commitment over omnipresence. 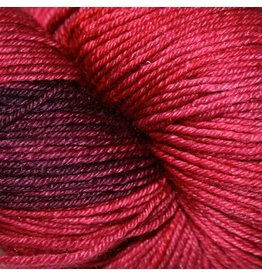 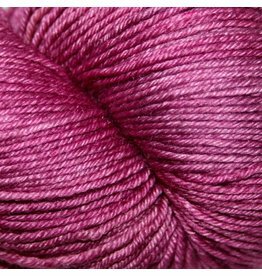 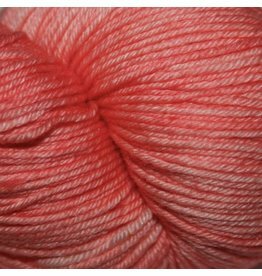 Since 2012, we've been dyeing unique, high quality gradient yarn. 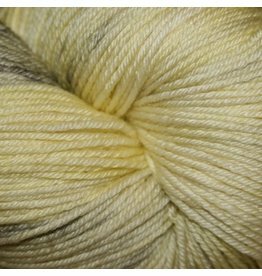 Our process and formulas were developed completely in-house and because of our popularity today you can see many dyers imitating our products and colors. 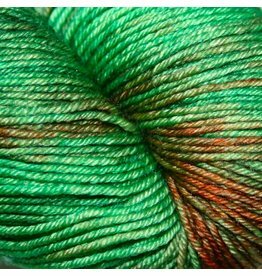 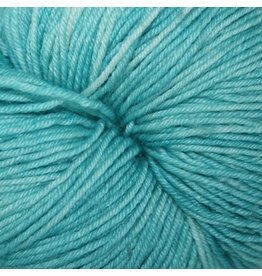 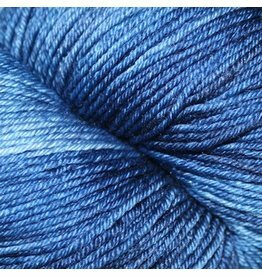 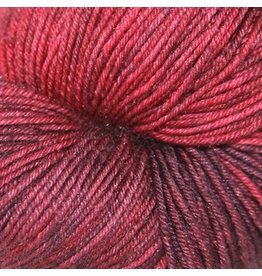 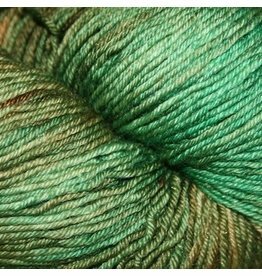 We love to see the variety and interpretations of color theory and welcome all comers to the challenge of creating a beautiful and authentic yarns. 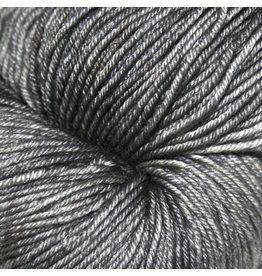 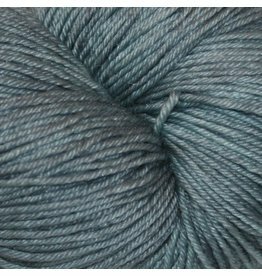 When it comes to the best and brightest, you can be sure that Black Trillium Fibres' Gradient Yarns are where it's at. 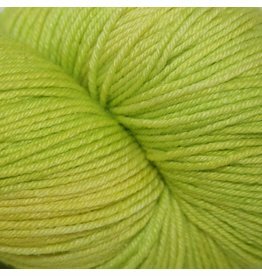 We maintain 60 different gradient yarn colors at all times, restocking as the schedule allows.